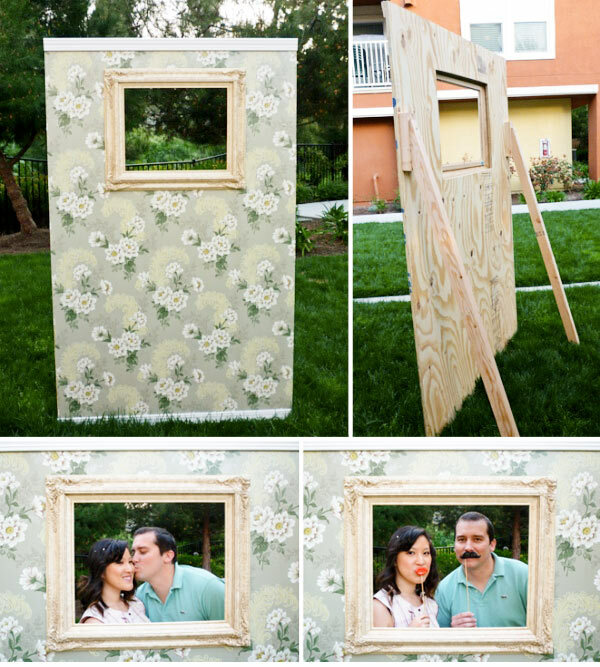 A great new trend for parties is DIY photo booths. These can be so much fun for your guests and will make your event fun and memorable. Wacky props, a fun backdrop and someone to photograph the fun are all you need. 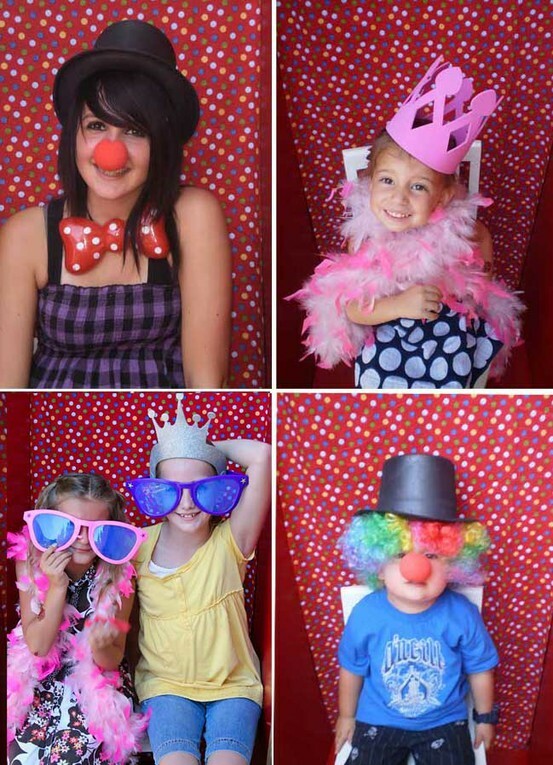 Here are some ideas and tips for creating an entertaining photo booth. The Backdrop can be as simple or complex as you make it. 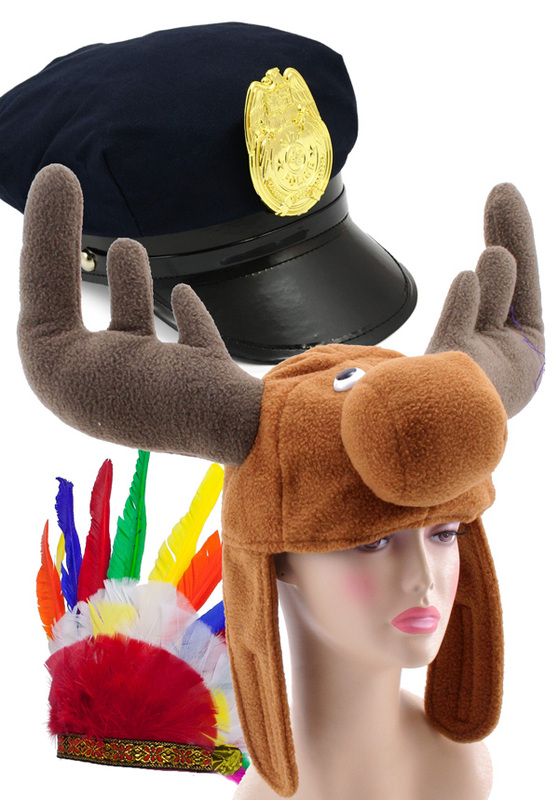 The important thing to keep in mind is to choose something that works with the theme of your party. Here is an easy polka dot backdrop for a children's birthday party. The easiest way to create a background is to get a large cloth or sheet. If your party is outside, hang it from a clothesline, and just attach the top to a large wall if indoors. For instant Mardi Gras atmosphere, check out these options: Harlequin pattern backdrop, a gigantic Mardi Gras Flag or striped Mardi Gras fabric. The backdrop pictured in the photos below is sparkly metallic floral sheeting or petal paper. Floral sheeting is sparkling three-dimensional vinyl or metallic paper that comes on rolls. For optional styles and colors, click here. This would be great for a red-carpet type event. The Ruffled Blog has directions on how to create this standing photo booth wall, complete with wallpaper and a frame cut-through. Click here for details. Props will bring out the zany side in your guests, and are a great way to add something unique to every photo. From feather boas to funny eye glasses, your guests will love playing dress up for the camera. Here are some fun options. Old photo frames and chalkboards are perfect props for photos. Unique chalkboards are also easy to make. Miss Fancy Pants Blog uses an old frame and chalkboard paint. Guests can write personal messages -perfect for brithday parties, weddings and showers. Photography- there are high and low tech options. Mac laptops have a Photobooth program. Or just use a simple digital camera and a small photo printer. Fill the frame - this means that it is okay to crop in and not show an entire face or person. Filling the frame will make the photos more artistic and fun. Good lighting - natural lighting outdoors is best, but if your photo booth is indoors, have lights shining into the booth from the sides. 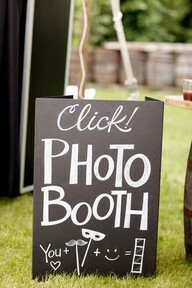 Have fun and encourage your guests to use the props and interact with you and the camera! Don't forget a great sign! A sign with instructions lets your guests know what to do and where to go for the fun.